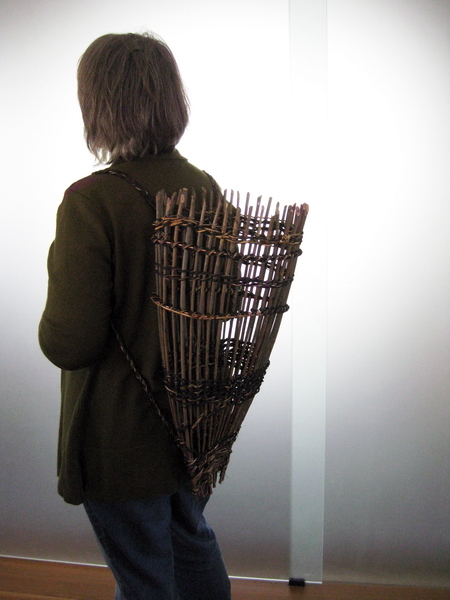 I was commissioned by Lamp Post Productions to produce a number of backpacks and baskets for the set of The Lion, The Witch and The Wardrobe. 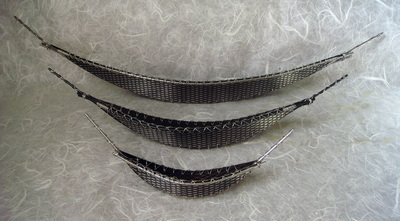 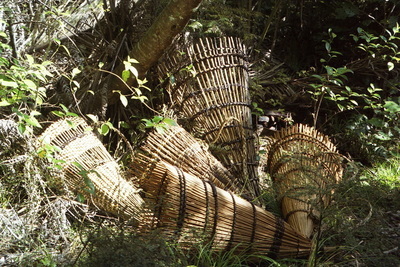 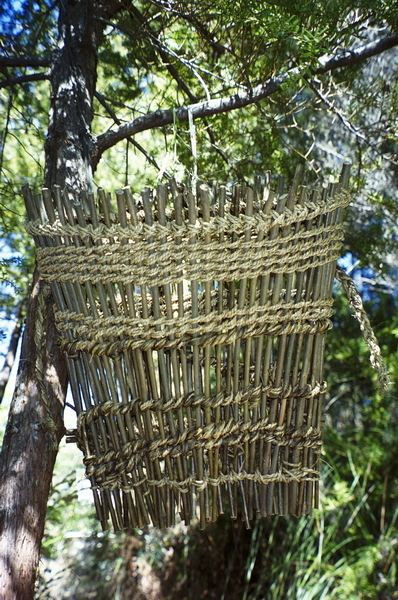 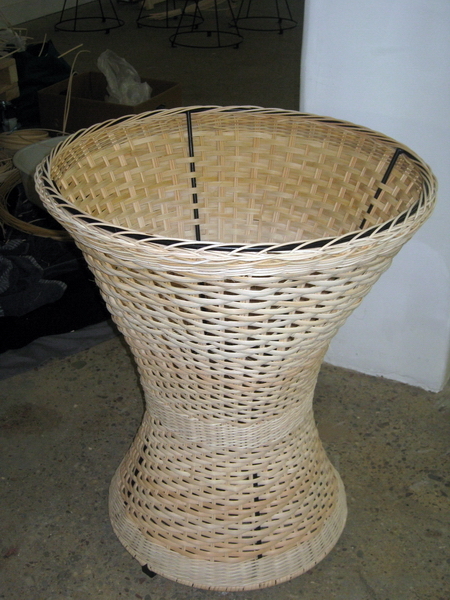 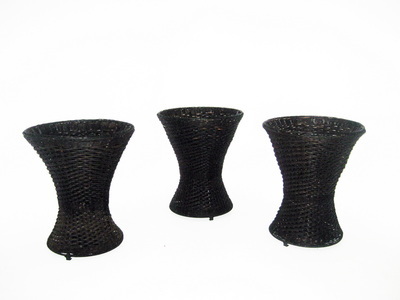 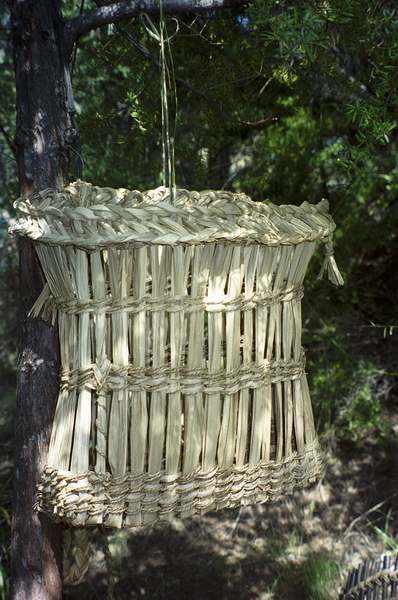 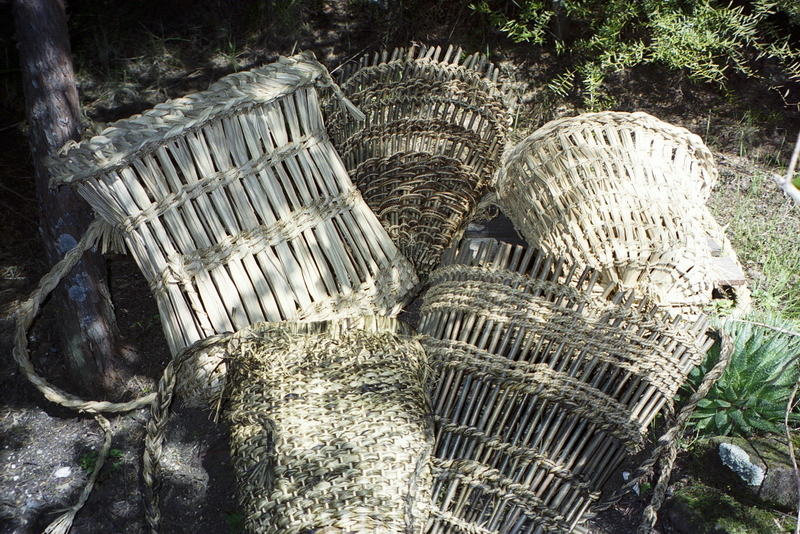 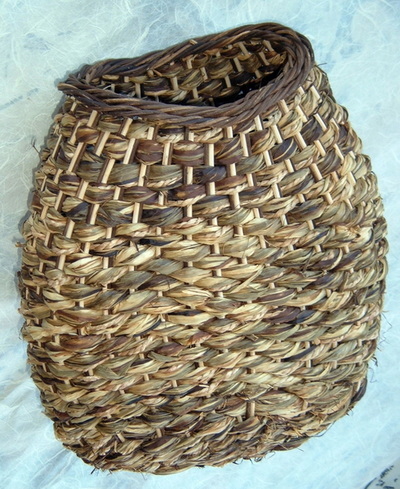 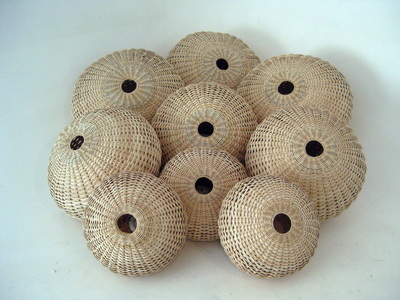 These were created from grasses and natural fibres as they were to be props for medieval styled villages. 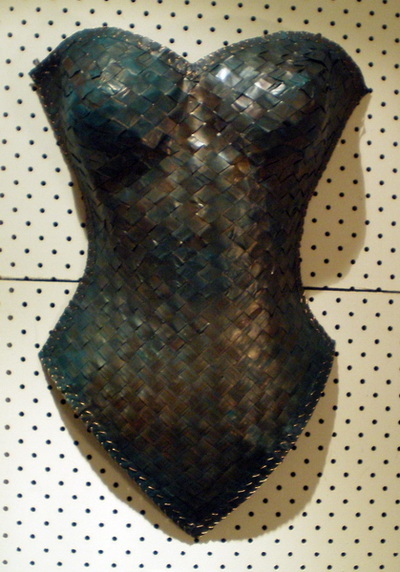 With a further commission for similar works for the sequel Prince Caspian. 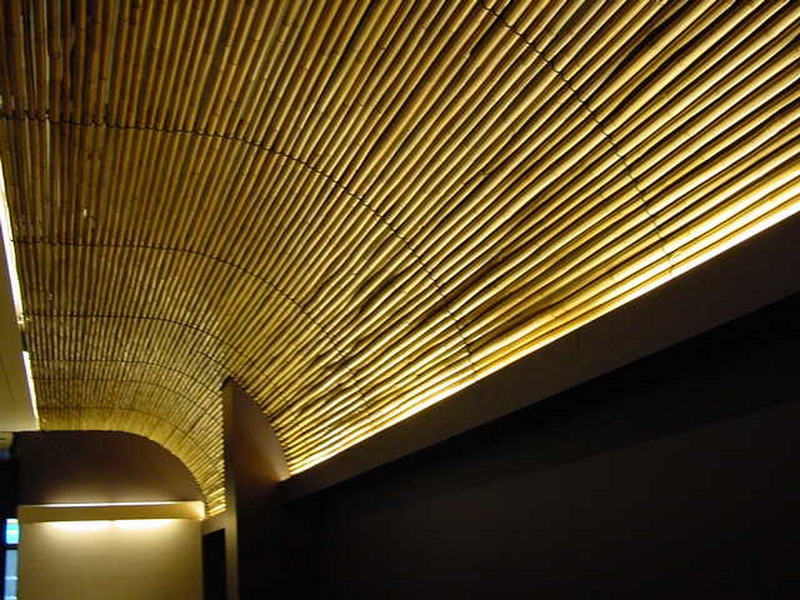 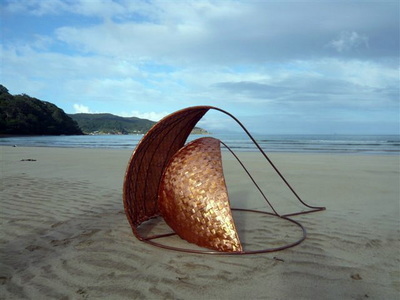 Commissioned to produce six torso sculptures by the interior designer of Ritz Carlton for their new hotel in Hong Kong. 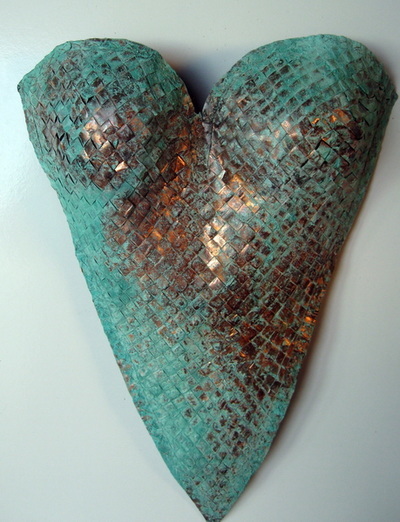 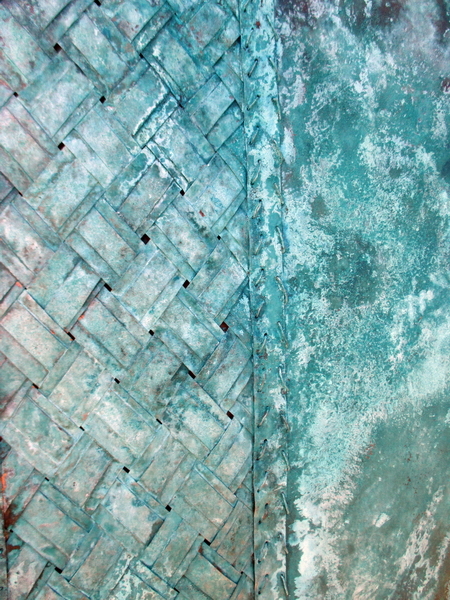 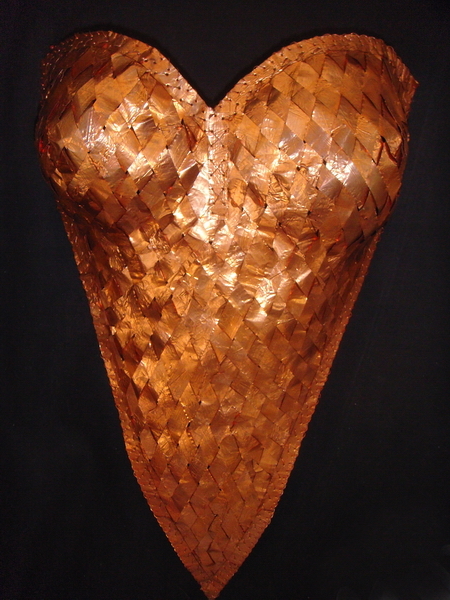 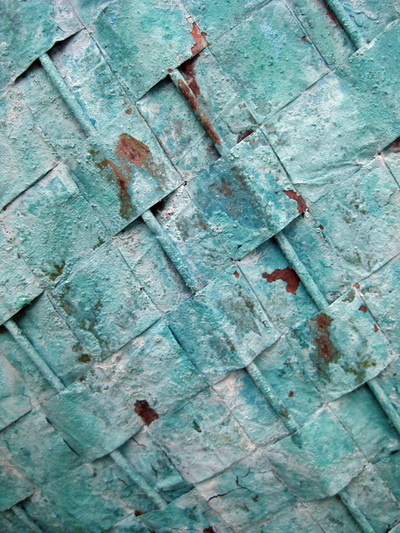 The oxidised recycled copper torsos were to adorn the walls of the upmarket suites. 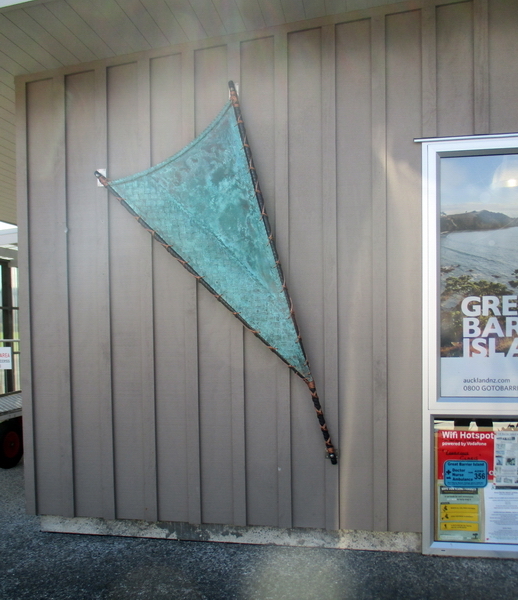 The pieces 'Voyage" and "Journey' were commissioned by Auckland City Council and installed on the exterior walls of Claris Airport, Great Barrier Island. 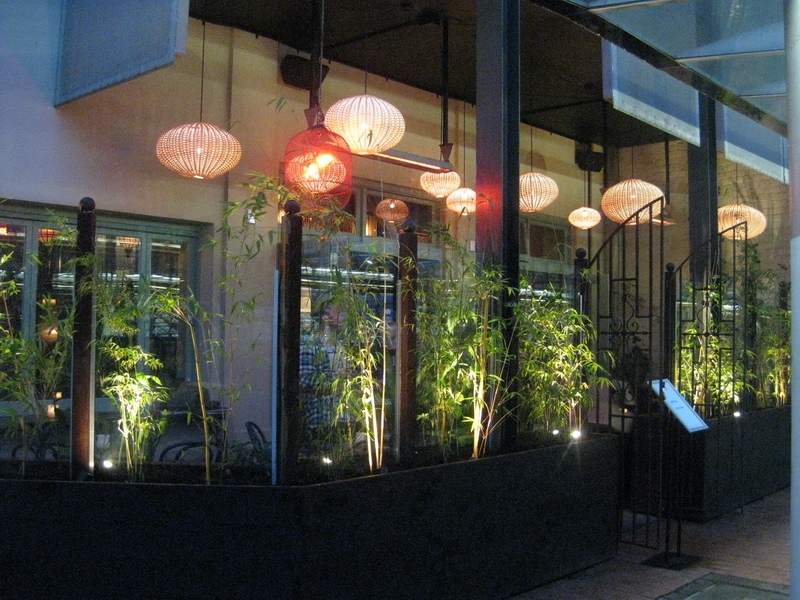 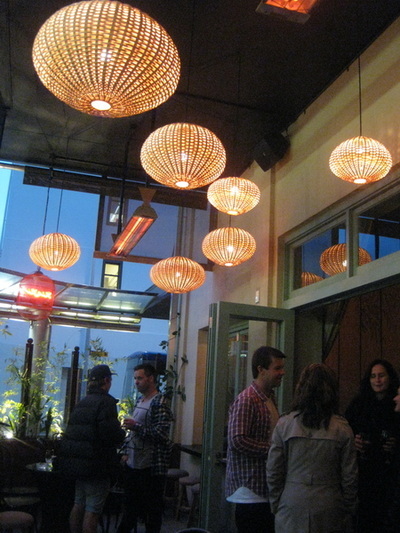 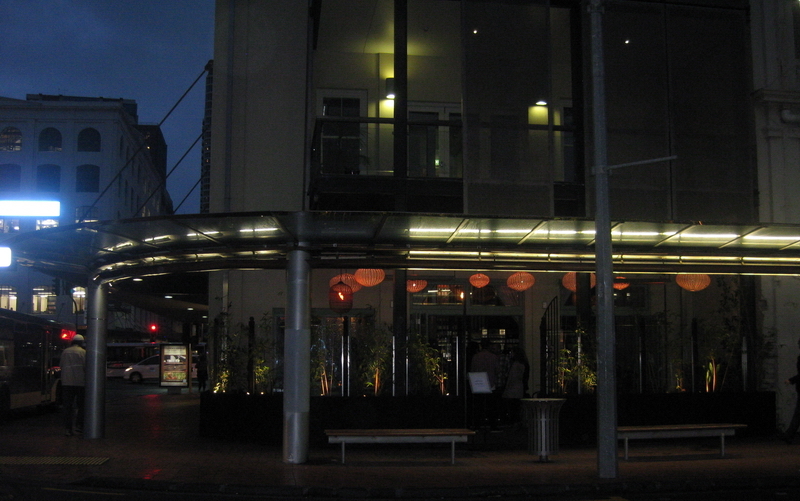 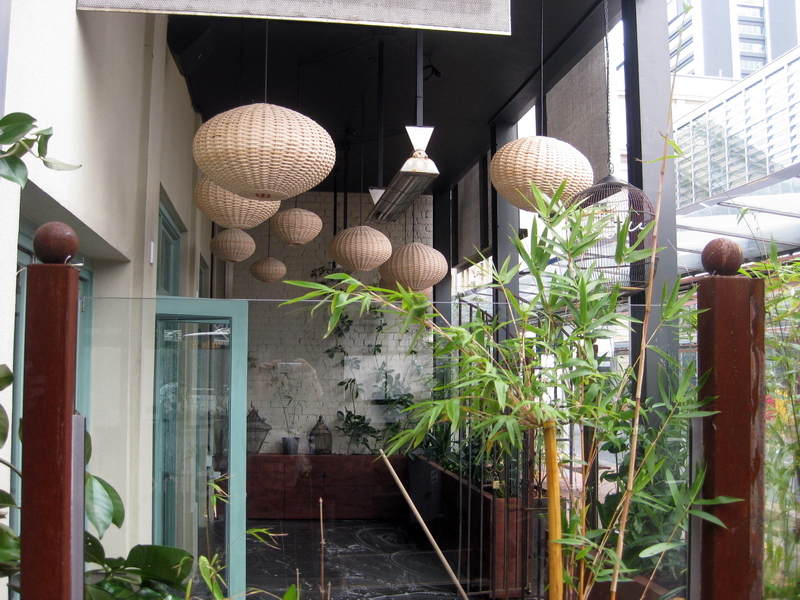 Commissioned by architects to weave hanging lamps and tables for a refurbished bar in the new Britomart precinct in the Auckland CBD. 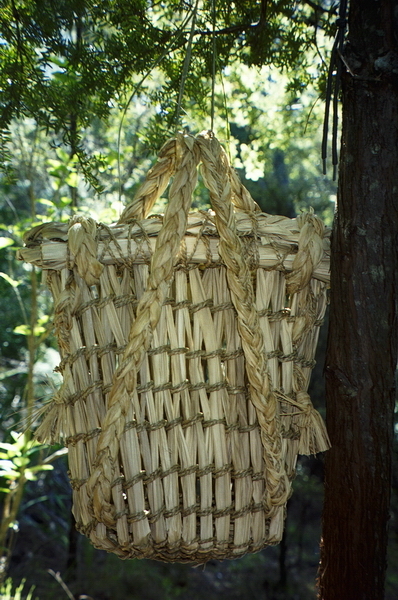 A series of wakas commissioned to present to association members at their bi-annual awards ceremony. 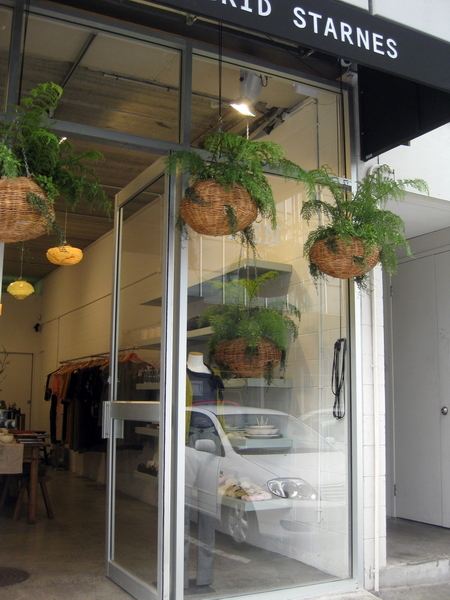 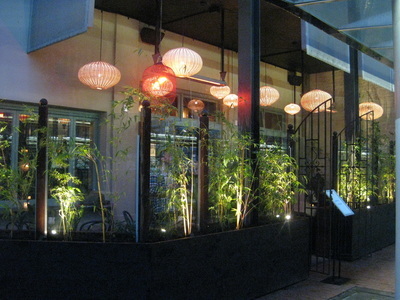 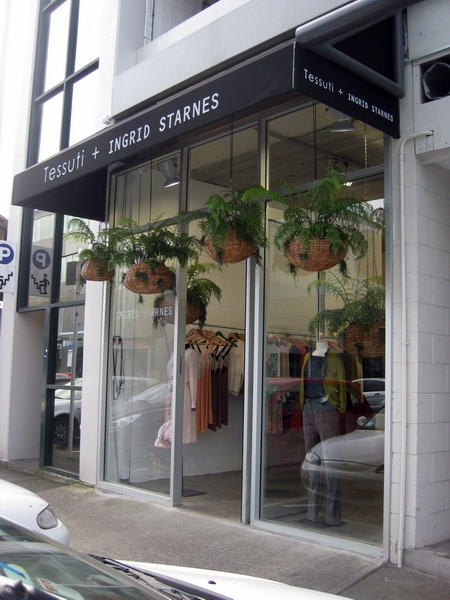 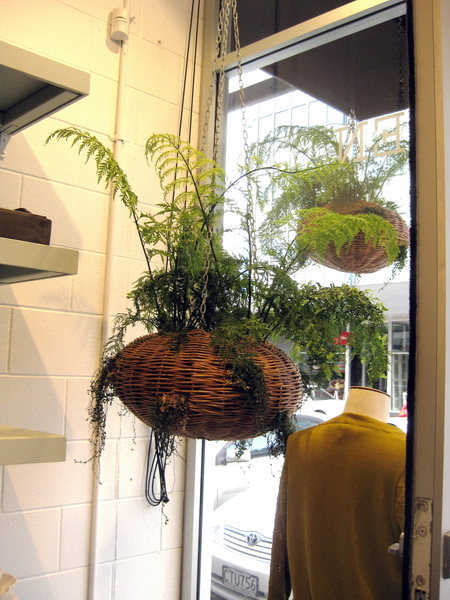 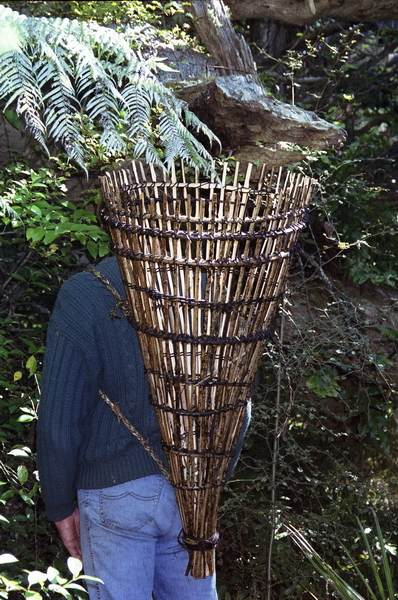 Garden designer Xanthe White commissioned multiple baskets to decorate the exterior of the new Ingrid Starnes boutique in Newmarket (Auckland). 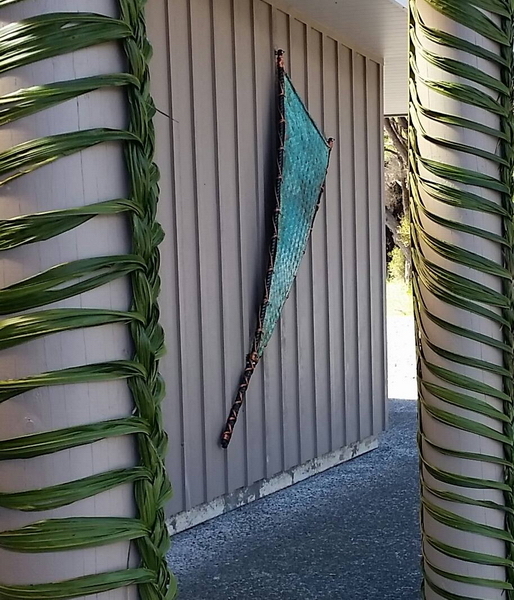 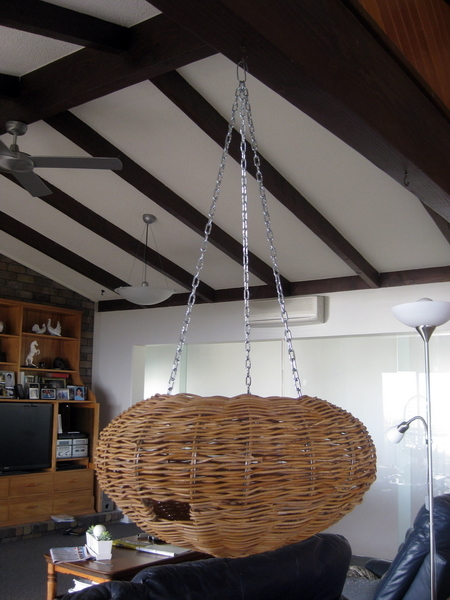 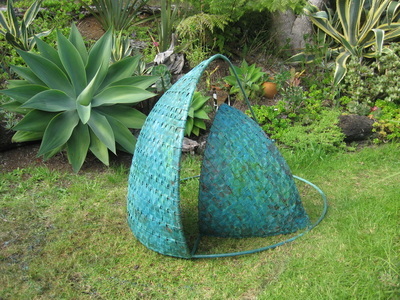 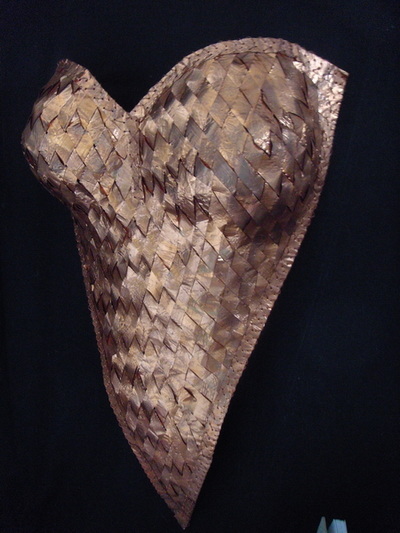 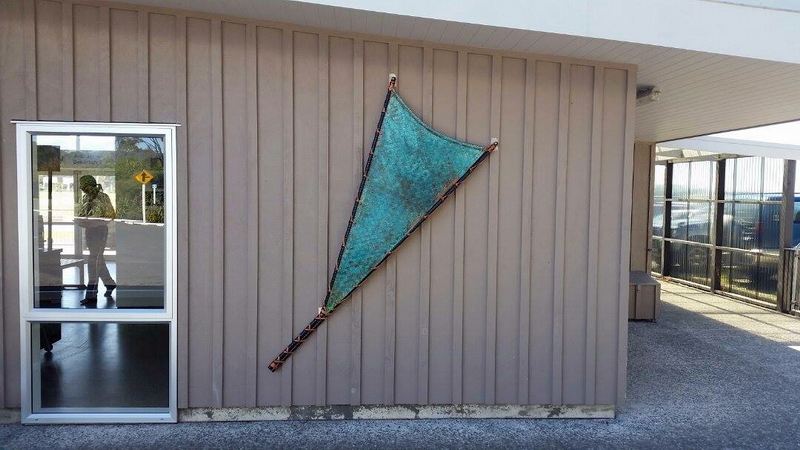 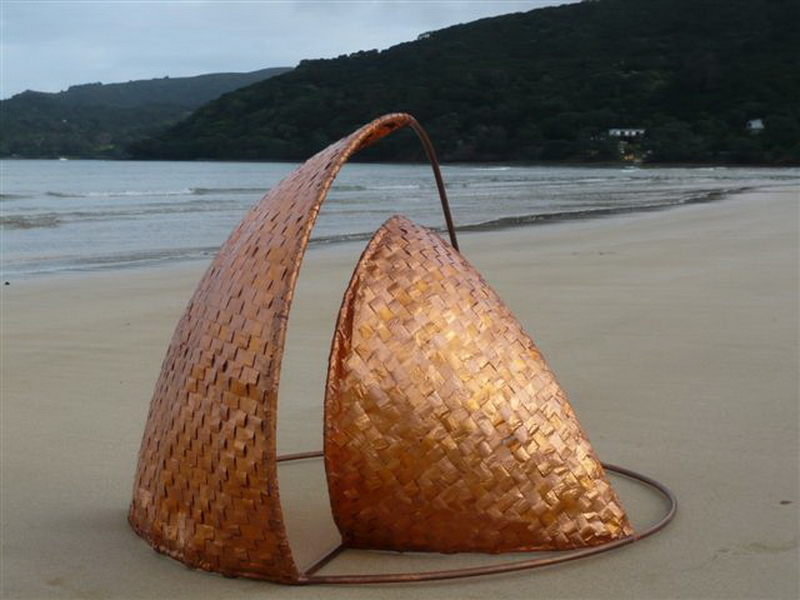 A garden sculpture representing yacht sails in recycled copper for her Great Barrier Island property. 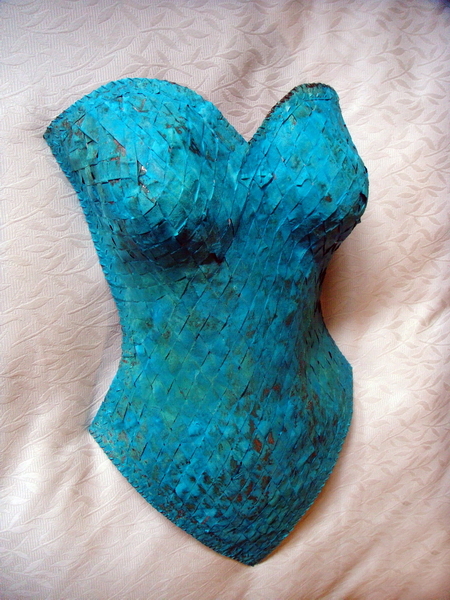 One of the numerous private commissions I have created for individuals on a regular basis.